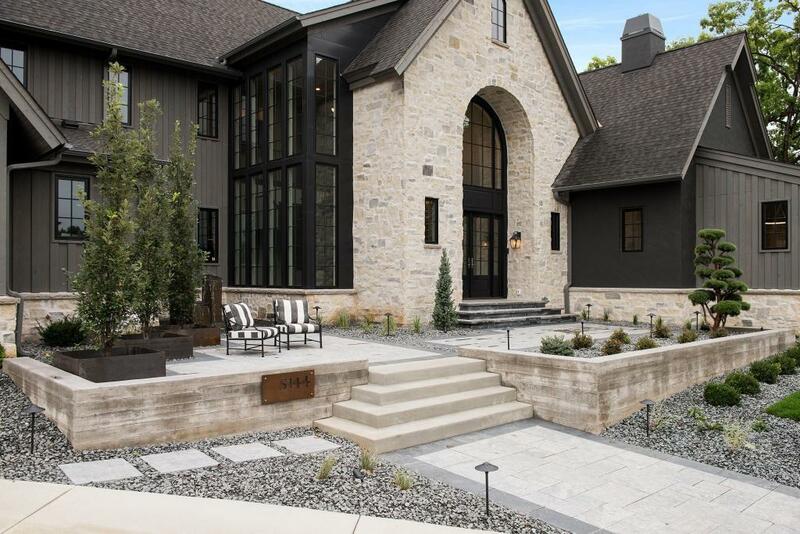 Located in one of Edina's more private neighborhoods, this 6000 sqft home is nestled on 1.06 acre pond lot, on a cul de sac. The custom design seamlessly couples industrial features of steel beam staircase & exposed concrete walls w/traditional beam vaulted ceilings, stone FP & warm wood floors. UL hosts 3 ensuite bedrooms w/laundry. Over-sized, insulated/heated 4 car garage. Screen porch w/pond views & woodburning FP extends the outdoor living into Fall/Spring. Savant home system included.